Buying a home is the largest financial decision most people make in a lifetime. If you want an EXPERIENCED Realtor to guide you every step of the way, call MICHELE BURBANK today. Helping clients find a home since 1985. Caring, honest, polietly aggressive and productive. Michele listens and delivers. 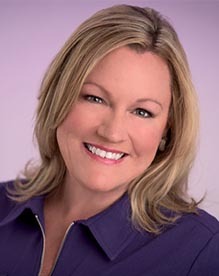 MICHELE BURBANK knows real estate. Born and raised in Birmingham and selling real estate since 1985. Experienced, knowledgable and caring. Michele has the insider scoop on how to make your home buying experience a success. The right property for you is here. Contact me for the answers you need. Enter the pressure free zone and gain the knowledge you need to make a great decision. Besides how personable she is, Michele has a terrific ability to get a house looking right for sale. Her patience and knowledge about every detail brought about the best deal for my sale. She worked tirelessly to get me a new home too. Generous with her good nature and focused on the goal. Michele is the best.